Meg Zervoulis is a life-long resident of Bayonne, New Jersey. She enjoys a variety of professional appointments in musical theater, music education, and accompanying. Meg music directed the Off-Broadway musical Rated P...for Parenthood which has been picked up by Kelly Ripa for development at ABC. Meg's current residency is at Paper Mill Playhouse, where she is active as an MD/arranger. Locally, Meg serves as Co-Music Director at St. Mary's and as a music teacher in the BBOED public schools. Jordan Tarantino is currently pursuing her master's degree in viola performance at Mannes College under the tutelage of Paul Neubauer. She completed her bachelor's degree in violin at Montclair State University, along with her Artist Diploma in viola. Ms. Tarantino is an active performer and teacher in the North Jersey area. She has played in masterclasses for Michael Tree, Herbert Keffer, and Cynthia Phelps. In 2013, she was a member of the National Repertory Orchestra in Breckenridge, Colorado. 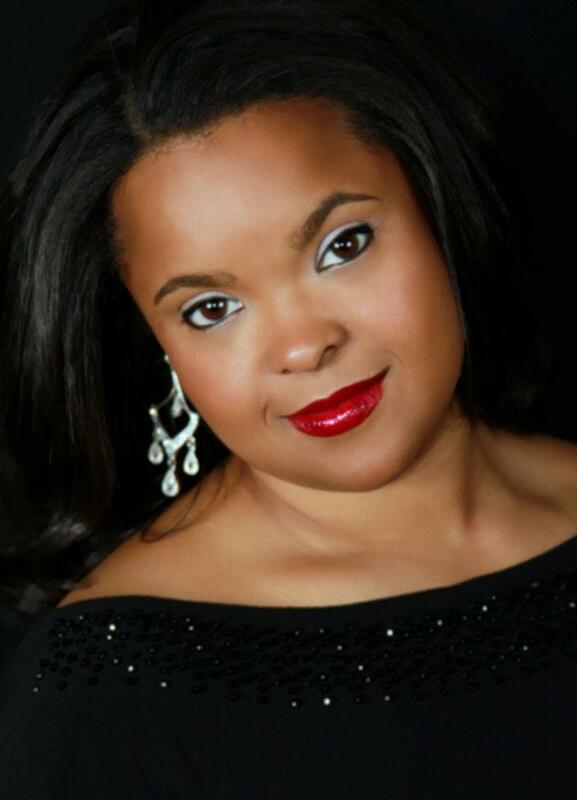 Christina Chenes, soprano, received her Bachelor of Music degree from University of Nevada Las Vegas and her Master of Music degree from Miami University of Ohio. Christina won first place in the New Jersey State Opera Alfredo Silipigni Vocal Competition in 2013. Recent roles include Salomea (Frederica) and Nichette (Madeleine) both with the Concert Operetta Theater. Ms. Chenes was also featured as the soprano soloist in Brahms' Requiem with the Richmond Symphony Orchestra. During her studies at Miami University she performed the roles of Sister Genovieffa (Suor Angelica), Nella (Gianni Schicchi) and The Fairy God Mother (Cendrillon). Ms. Chenes has also performed the title role in Alcina, as well as Despina (Così Fan Tutte) and Papagena (The Magic Flute) with the University of Nevada Las Vegas Opera Theater. Christina has won several awards from The National Association of Teachers of Singing. Lily Holgate received her bachelor's degree in Violin Performance from Purchase College, where she studied with Laurie Smukler and Carmit Zori. Lily has spent summers at The Moritzburg Festival, the Boston University Tanglewood Institute, and the Beethoven Institute of Mannes and has performed in masterclasses for Gil Shaham and members of the Brentano String Quartet. Since graduating, Lily resides in Westchester County where she is freelancing, running a full teaching studio and performing chamber music whenever possible! This is her first performance with the Chamber Music Society of North Jersey. Cellist Liam Veuve is an active performer and freelancer who has performed in a wide array of settings, including orchestral and chamber music in Carnegie Hall, a solo performance in Avery Fisher Hall, and concerts in Severance Hall in Cleveland. He regularly appears as a guest artist with the Manchester Music Festival, and was recently selected as a fellow of the Louis Moreau Institute for New Music, which will hold its inaugural season in New Orleans in March 2015. Liam is currently on cello faculty at the Mahanaim School in Huntington NY, and assistant faculty at the Manhattan in the Mountains summer festival. Liam hold degrees from New York University, the Cleveland Institute of Music, and SUNY Purchase. Violinist Mia Laity is an active performer in the New York City area. Last season, she appeared as a soloist in Kenneth Cooper's production of Brandenburg Concerto No. 2 at the Manhattan School of Music. This season she will be appearing in New Jersey and Manhattan in performance with the Brooklyn-based indie band, Phony Ppl, on their new album. Jeffrey Smith is the Instrumental Music teacher at Thomas Jefferson Middle School in Edison, NJ, where he is responsible for the Concert Band and Jazz programs. He received his bachelor's degree in Music Education from Mason Gross School of the Arts in 2009, and is currently pursuing his master's degree in conducting. He serves as Associate Conductor of the Somerset Valley Orchestra, guest and substitute conductor with the Raritan Valley Symphonic Band, Assistant Conductor of the Baldwin Festival Chorus of New York, and Assistant Conductor of the choir at Historic St. Peter's Episcopal Church, Perth Amboy, NJ.